Got a few extra days of holiday before the year is up? Lucky you! But while lounging on your sofa with your favourite chocolate and TV show may sound pretty great, why not make the more sensible choice of upping your Vitamin D levels? No, I don’t mean swallowing those pesky supplements that you keep forgetting to take – I mean jetting off to a sunny destination and relaxing in style. 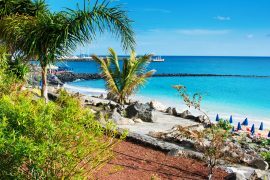 If you’re looking for a holiday that’ll revolutionise your understanding of R&R, look no further than the resort of Playa Blanca in Lanzarote, which boasts three beaches, lovely boutiques and myriad spas and restaurants. However, while it may feel like Playa Blanca is the be-all and end-all of Lanzarote, there’s so much more to this island than its tourist troves. For a more authentic experience of this balmy paradise, it’s worth getting off your beach towel and exploring the natural and cultural highlights that surround your resort. 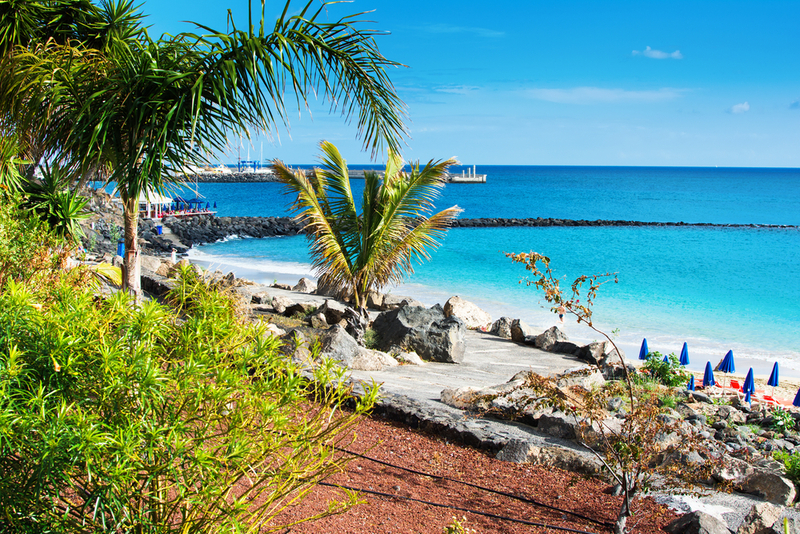 On your transfer from Lanzarote Airport to Playa Blanca with Shuttle Direct, you’ll drive by some of the island’s best spots for sun, scenery and shindigs. Although the options are endless, here are our top three picks. Despite its reputation as an underprivileged community in decades past, Tías is one of Lanzarote’s most prosperous towns today. 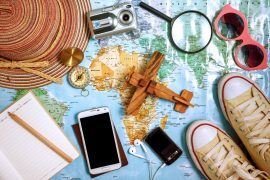 Although this administrative hub keeps a low profile and is rarely frequented by tourists, this is good news for you: you’ll be able to see the sights without squeezing past huge crowds! House of Jose Saramago: Believe it or not, Tías was once home Jose Saramago, a Portuguese writer who received a Nobel Prize for Literature for his novels in 1998. Due to the fact that Saramago was openly atheist and wrote about his religious views in his works, he was vehemently criticised by the Portuguese government, and decided to spend the final years of his life in Tías. After his death in 2010, his home became a museum, and now offers an insight into the writer’s personal life. Why not pop in? Municipal Theatre: If you’d like to supplement your beach holiday with a dash of culture, a visit to Tia’s Municipal Theatre is your best bet. The theatre is one of if not the most famous performance venues on the island, and is known for its varied and entertaining programme. Whether you’d like to get a sense of Lanzarote’s traditional music or are dying to see a contemporary dance show, its offerings promise not to disappoint. Pubs & Grub: Missing home? No problem. Tías is home to a large community of British expats, which is reflected by its UK-themed pubs and restaurants. 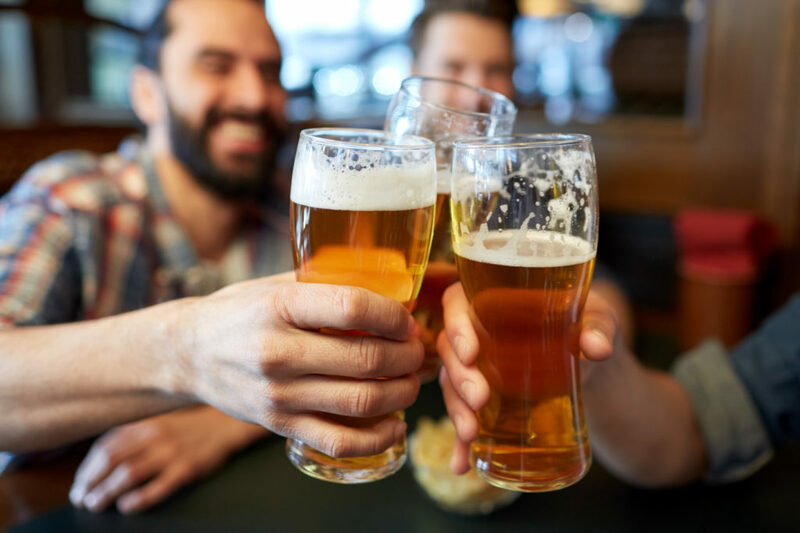 If you want to catch up on sports, order your favourite pie or mingle with the locals, you’ll receive a warm welcome in venues such as The Bodhram or the popular Jazz Bistro. If going entirely off the beaten path is more your style, a visit to La Asomada, a rural village that’s just north of our route from Lanzarote Airport to Playa Blanca, will be right up your alley. You’re guaranteed to feel like you’ve entered a time warp when you set foot in this tiny settlement: it still uses cisterns and wells – which are hundreds of years old – to gather water, and grows the majority of its own crops. Why not go for a serene stroll and immerse yourself in La Asomada’s old-world charm? 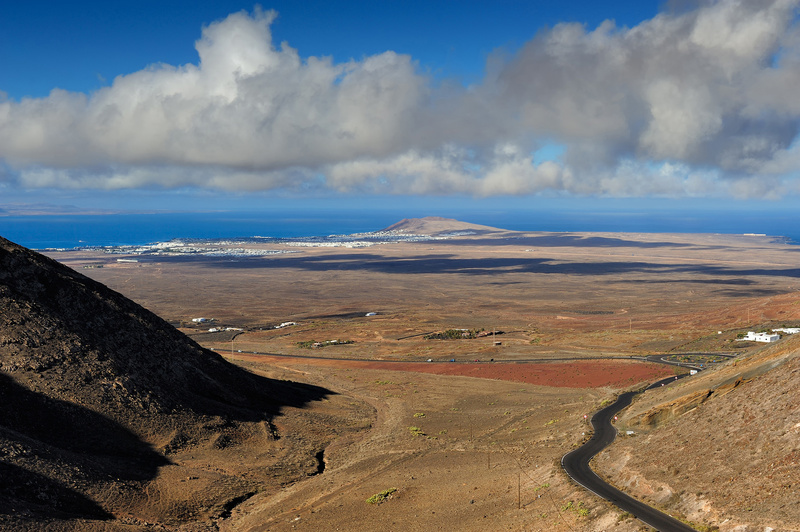 Along with getting an authentic insight into Lanzarote’s countryside, you’ll be able to embark on an assortment of adventures from here. If you’re a nature lover, make your way down the path from La Asomada to Timanfaya National Park, which is peppered with volcanic rocks. Or, if you’re an oenophile, take the same hike and stop off at La Geria, Lanzarote’s principal area for wine tasting. After all, what could be more relaxing than drinking a glass of full-bodied red as you’re surrounded by breathtaking scenery? Recommended Visit Time: Half-Day Trip to stroll around La Asomada. Full-Day Trip for hiking. Near the end of our route from Lanzarote Airport to Playa Blanca, we’ll drive through Femés, a quaint farming village that’s nestled in Atalaya de Femés, the second highest mountain on the island. In addition to snapping some photos of the imposing mountain during a day trip, Femés has several other surprises in store for curious visitors. Femés Quesería Rubicón: If you’re a cheese lover, visiting Femés – and this particular cheese shop – should be at the top of your holiday bucket list. Using goat milk from local farms, this shop produces an impressive selection of cheeses that’ll leave you licking your lips and coming back for more. From smoked to paprika-coated to semi-cured goat cheese, take advantage of the shop’s free samples before buying your favourite. It doesn’t get feta than this (sorry, I had to)! Mirador de Femés & Balcon de Femés: If you’d like to combine two amazing experiences, namely dining and panoramic views, sitting down to a meal at one (or why not both?) of these venues is an absolute must. To get your heart rate up and your blood flowing, make the picturesque trek up to the Mirador de Femés, whose observation point boasts stunning views over the Rubicón plain and all the way to Playa Blanca. While you’re enjoying a light afternoon snack and a coffee (or something stronger) at the lovely onsite cafe, you’re sure to feel like you’re on top of the world. For a stunning sunset with your special someone, savour the scrumptious seafood of the latter venue from its terrace, whose views also stretch as far as the eye can see. Regardless of whether dramatic scenery, a theatre outing or cheese strikes your fancy, you’ll get a glimpse into Lanzarote’s hotchpotch of amazing attractions on our route from Lanzarote Airport to Playa Blanca. Why not ask your driver about our favourite spots and start planning your half- and full-day trips? Convenience, comfort and consistency: that’s Shuttle Direct. 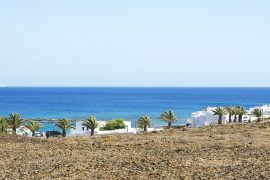 To get from Lanzarote Airport to Playa Blanca as swiftly and safely as possible, choose the leading airport transfer in Europe and North Africa. 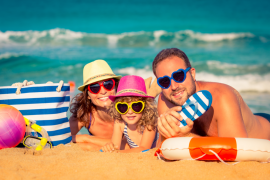 By opting for a transfer with our helpful and experienced drivers, you’ll be standing on the doorstep of your accommodation before you can say “beach holiday”! NB: This route guide has been compiled as an aid to visiting the region. Your airport transfer service from Lanzarote Airport to Playa Blanca does not include stops to these destinations.